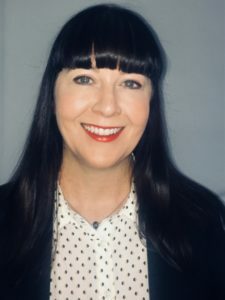 We are pleased to announce the appointment of Liz Kerr as National Account Manager for our key accounts and the future development of our reseller programme. Liz joins our team with a background of over 14 years’ national account management experience in IT Software and telecommunications. The appointment of Liz is part of our strategic investment programme which comes in advance of the next planned evolution of our software integration solutions. Cortech Developments will be returning to IFSEC in June this year to present the Cortech Open Innovation Events [COIE] as an ‘IFSEC Feature Event’. We also plan to release a statement on the next evolution of our product solutions. With this and other developments in the pipeline, we continue to strive to make Cortech a very attractive proposition for value add integrated software and drive the highest standards of product delivery and support.